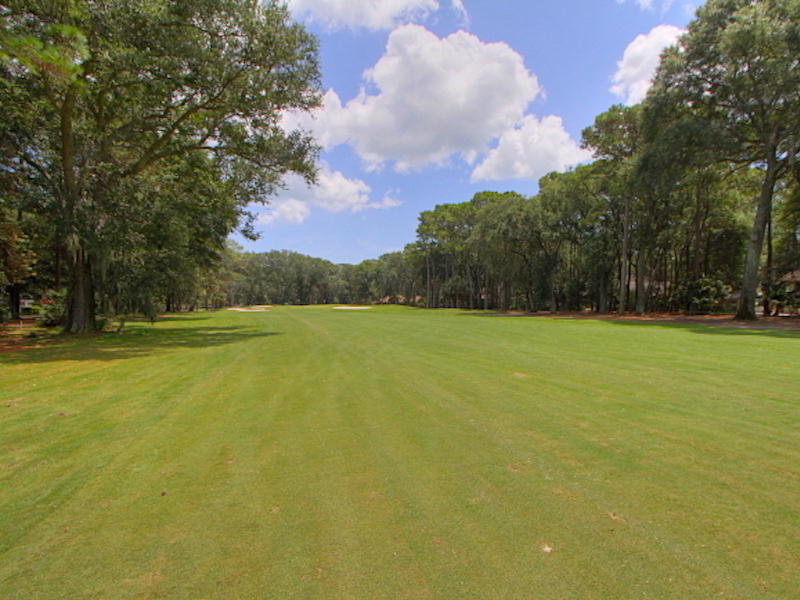 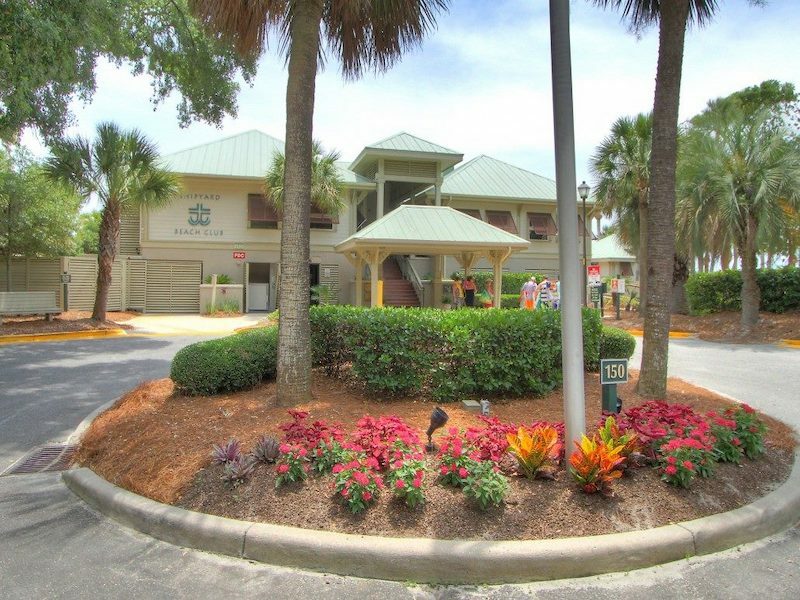 Cottages Villas are a terrific villa complex along the lagoons of the Brigantine Course in Shipyard. 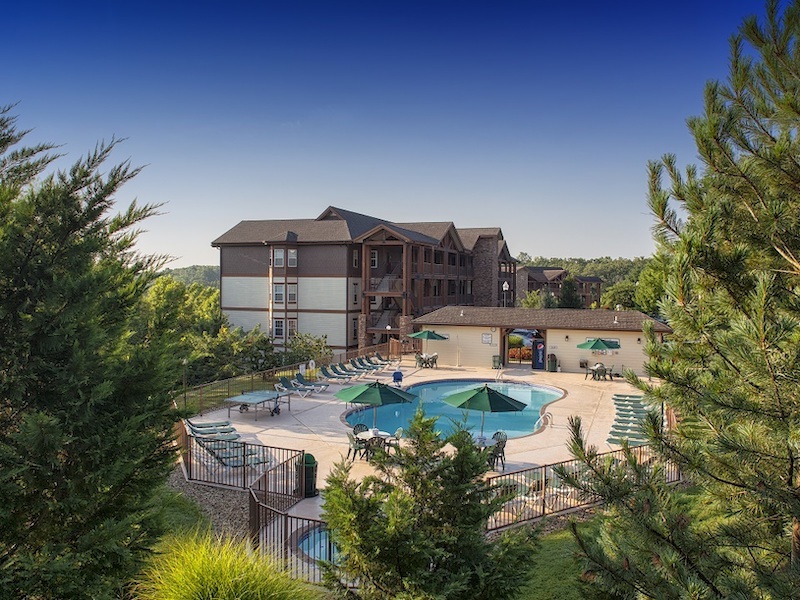 The Cottages are 2 bedroom townhouses and flats and 3 bedroom townhouse units offer great values and terrific floor plans. 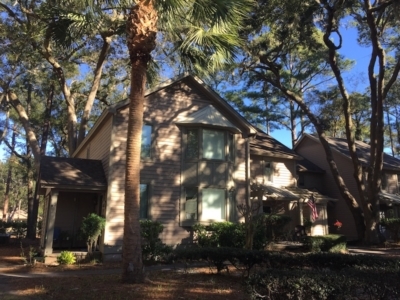 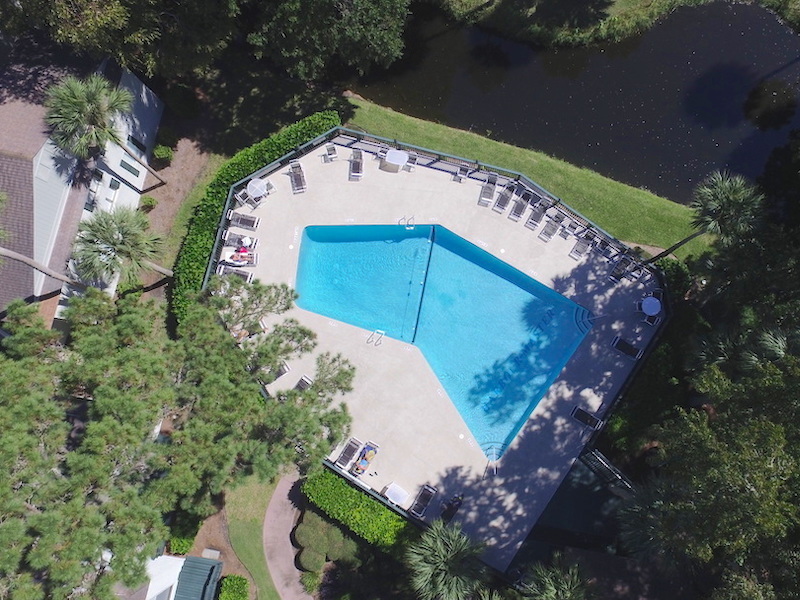 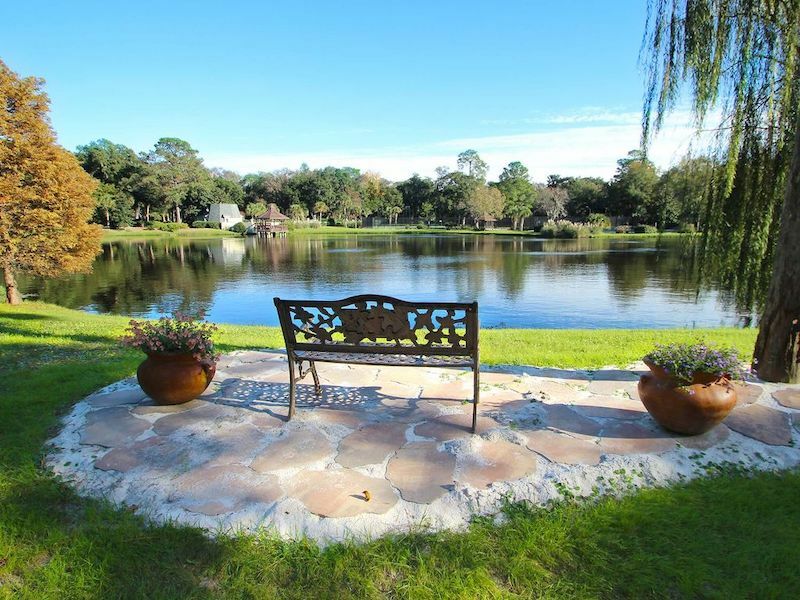 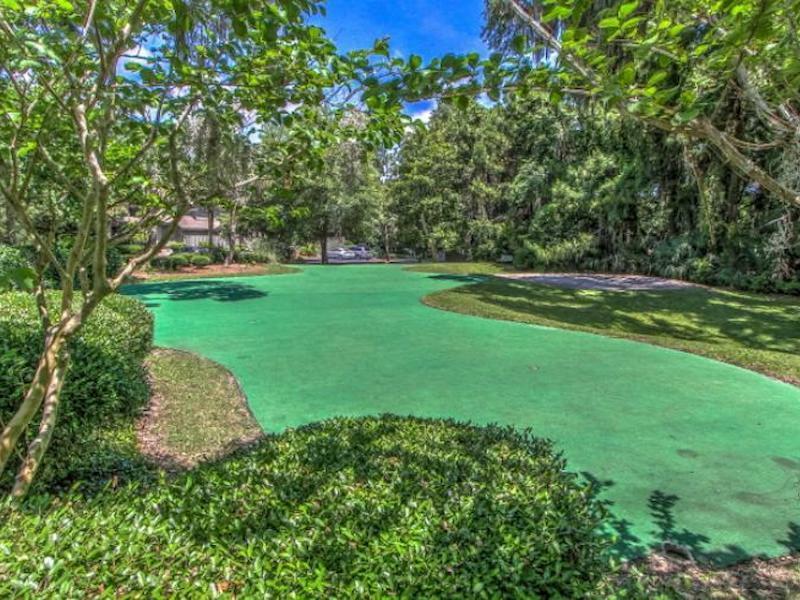 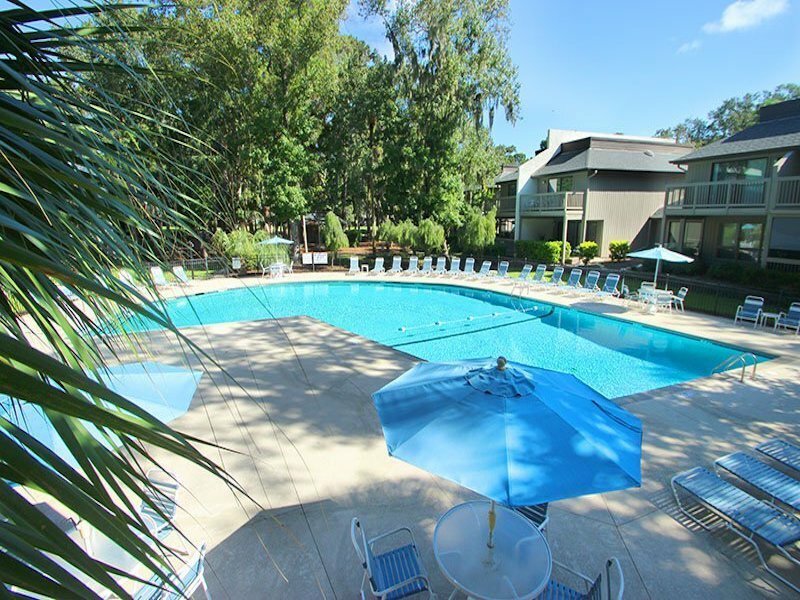 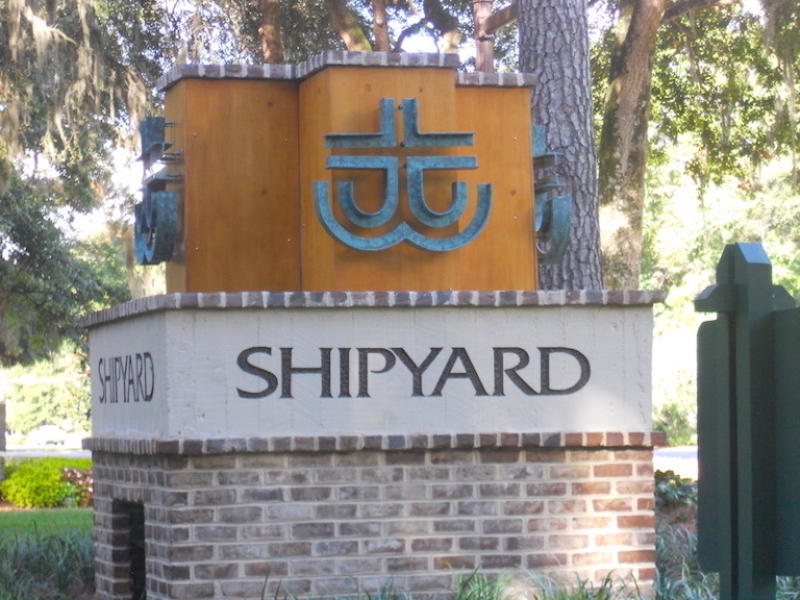 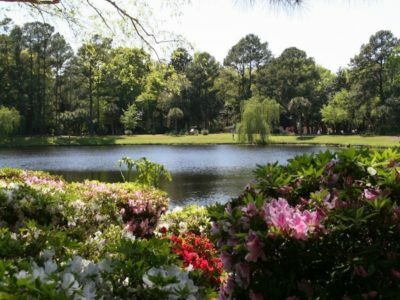 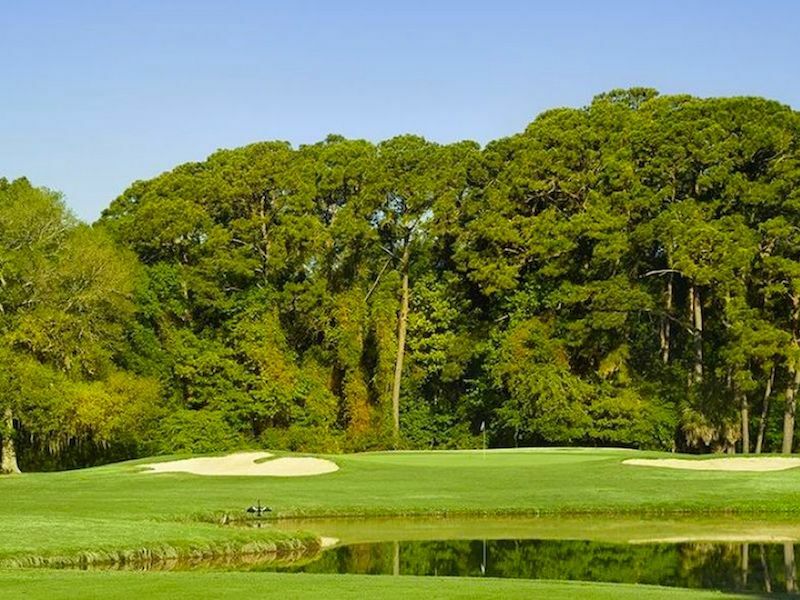 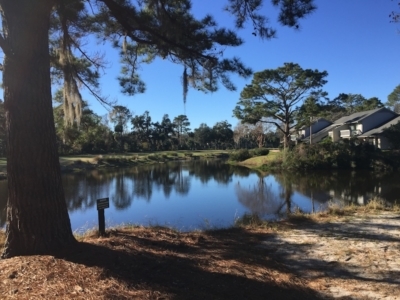 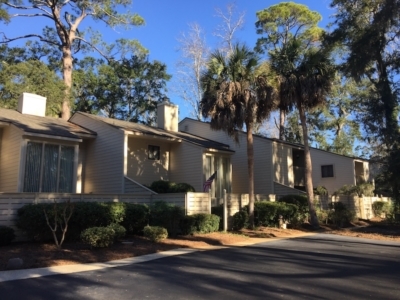 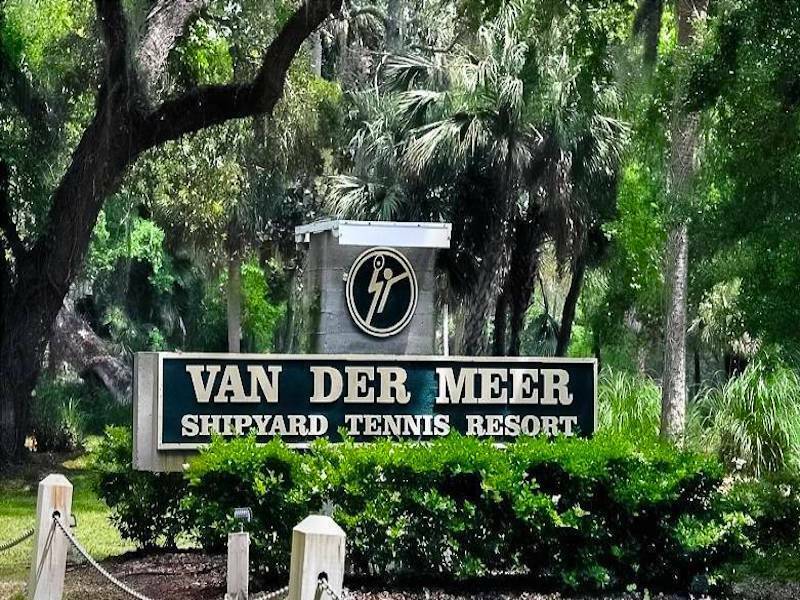 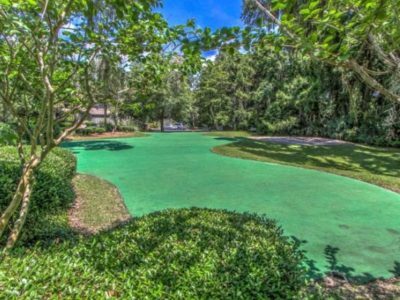 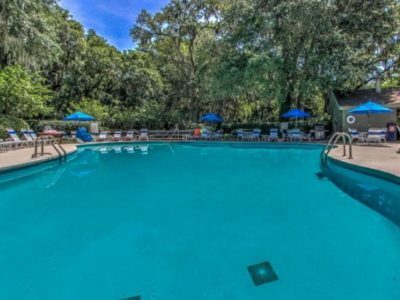 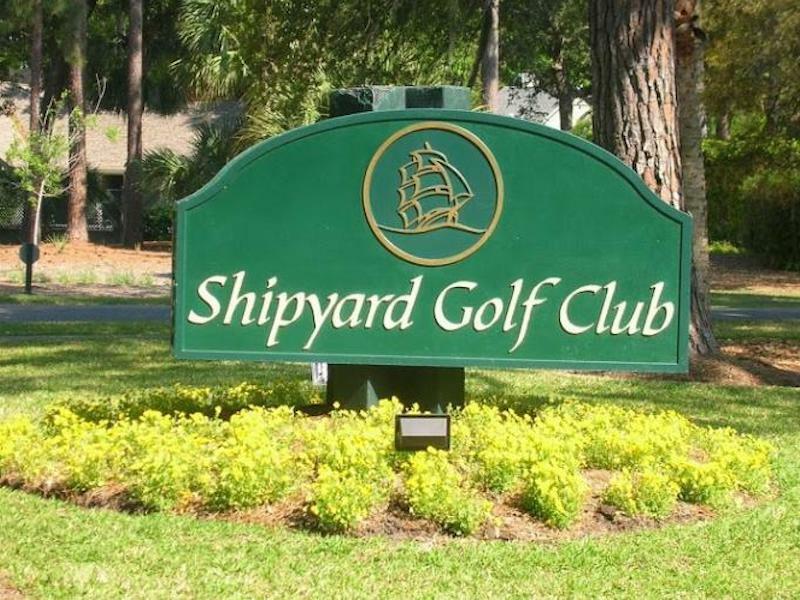 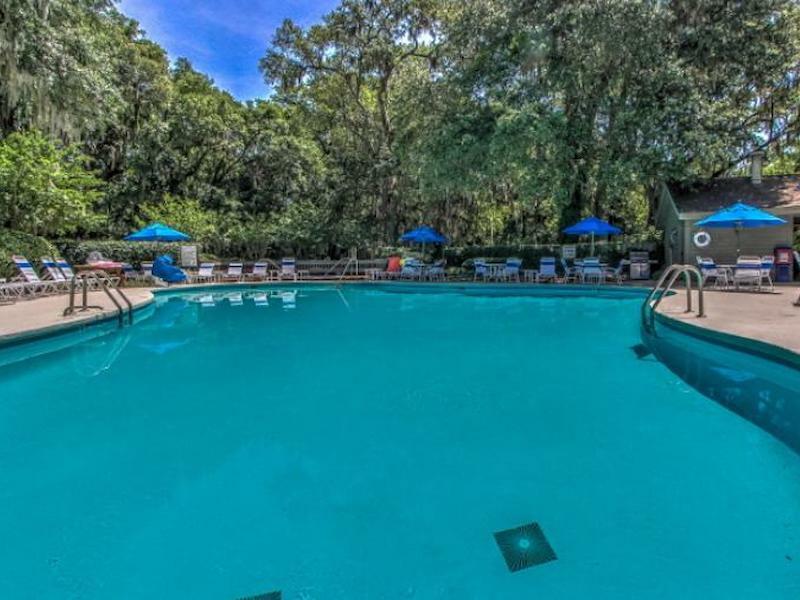 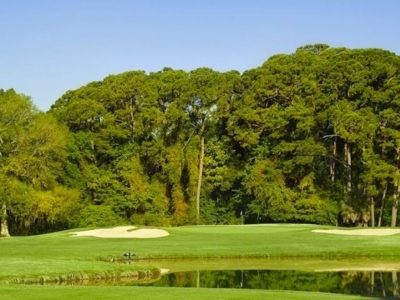 The Cottages Villas are cozy porches border lagoons and golf and the community surrounds The Hilton Head Health Institute. 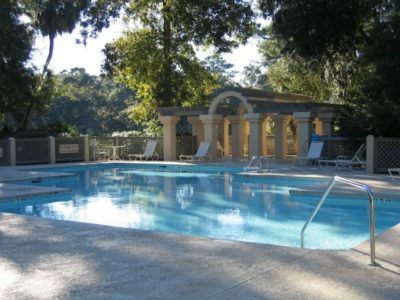 The Cottage Villas make great rental properties as well as second homes and retirement villa living.